Get the extra clearance needed for the use of big tires or wheels without fender well modifications. 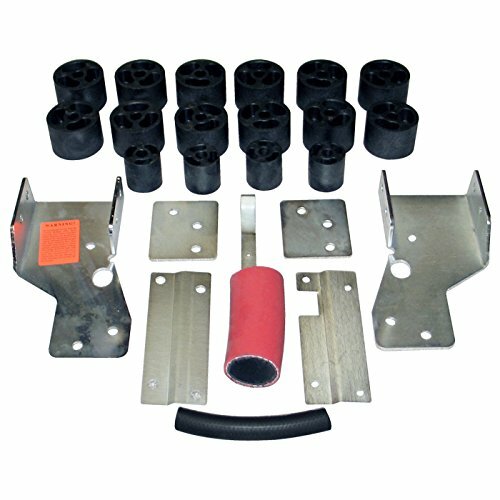 Lift blocks are made of high grade reinforced nylon. All mounting hardware is grade-5 zinc plated for maximum strength and corrosion protection. All necessary blocks, bolts, spacers, adapters and instructions included. For use on 2WD, 4WD, and ZR2 models. 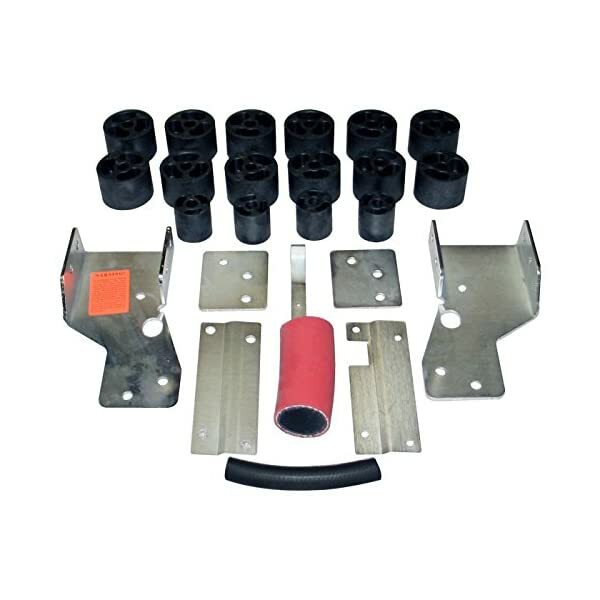 Front and rear bumper brackets are included in this kit.